One day while digging in the sand, Cleo the Cat discovers a bottle. She brings it to her friend, Pogo the Dog, who helps her get the bottle. Inside they discover a map that leads to Pebble Island. 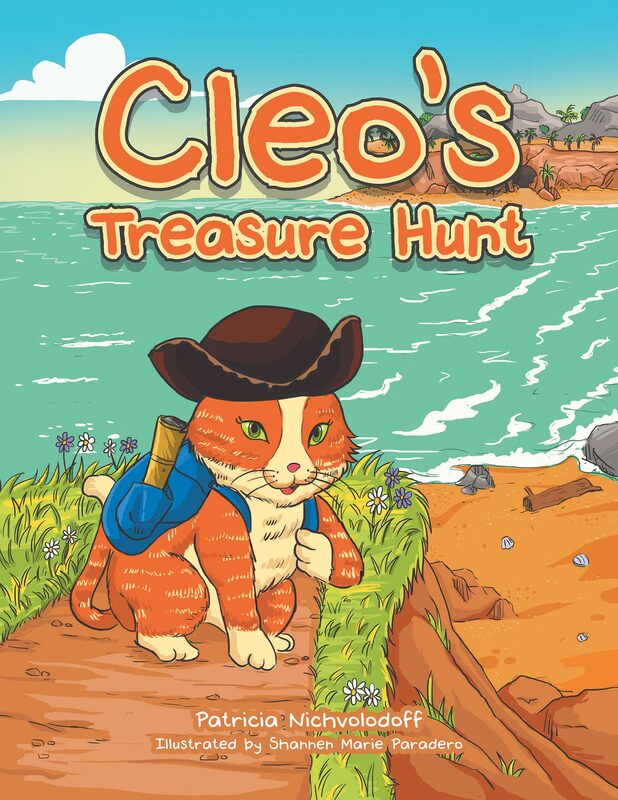 The map points to a cave, which piques the interest of Cleo and Pogo. From there on out, their sights are on only one thing: getting to that cave. 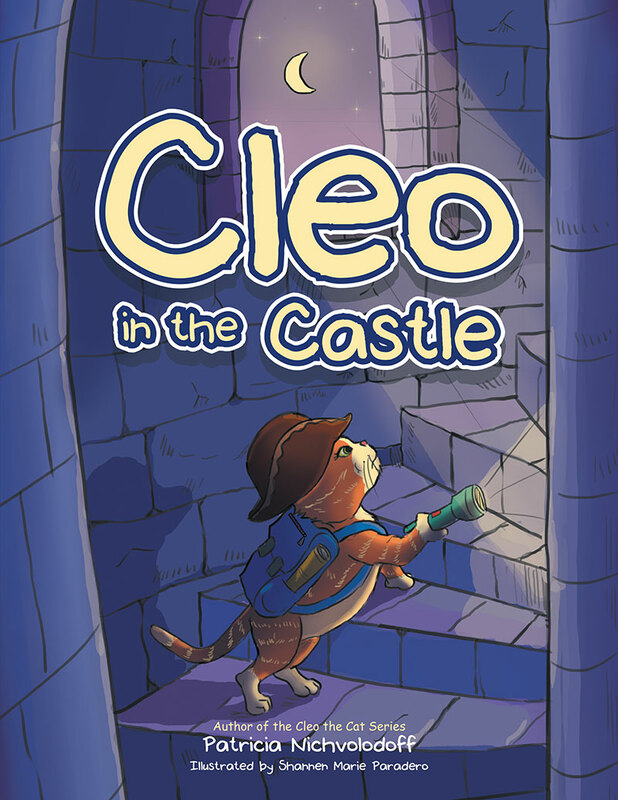 Throughout Cleo’s Treasure Hunt, readers watch as Cleo and Pogo leave behind the…..
Cleo the Cat hides the treasure chest flag in the perfect spot inside the castle. But their game gets interrupted when some unexpected circumstances out on the sea calls for some quick rescue action. A puzzling situation finally gets answered at the end of the story and her friends happily want to play the game again. Find out what happens when Joey Visits Grandpa! 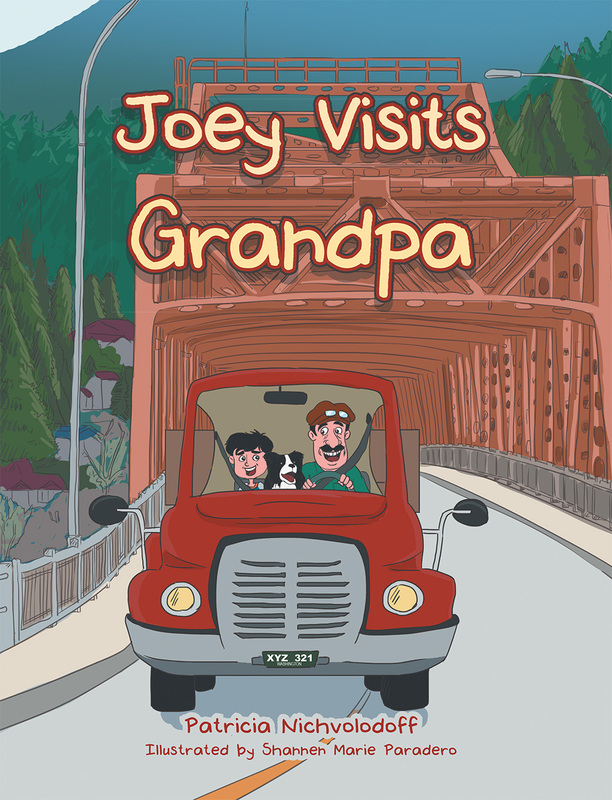 This story is about a loving relationship between Joey and his grandpa. Joey visits his grandpa and they do many fun things together. But soon afterwards Joey’s grandpa discovers he has a problem and not just one problem. 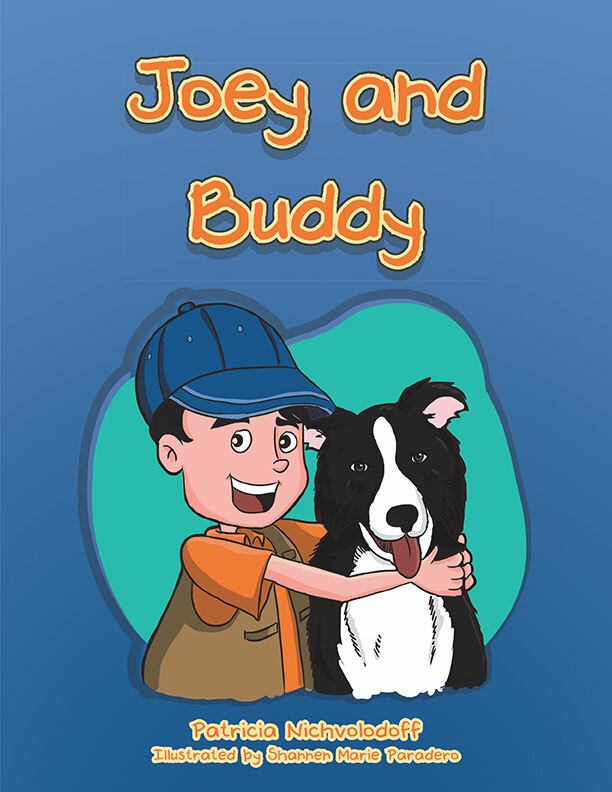 Discover how Joey solves the problem at the end of the story! This imaginative story will captivate both children and adults and will delight the reader with its lighthearted humor. 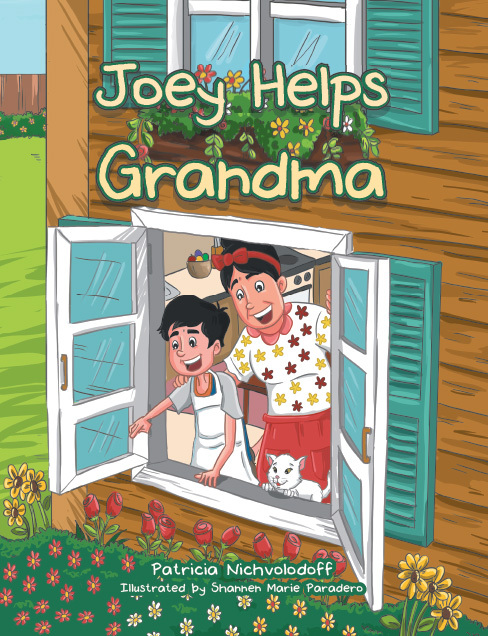 This charming story is about how Joey helps his grandma solve a very puzzling situation. In the midst of Joey having a swell time with his Grandma, her things constantly go missing. The two of them team up and together figure out the mystery of the disappearances. By the end of the story, there couldn’t have been a happier pair. Joey and Grandma are finally snuggled together, reading a book and waiting for their loved grandpa. 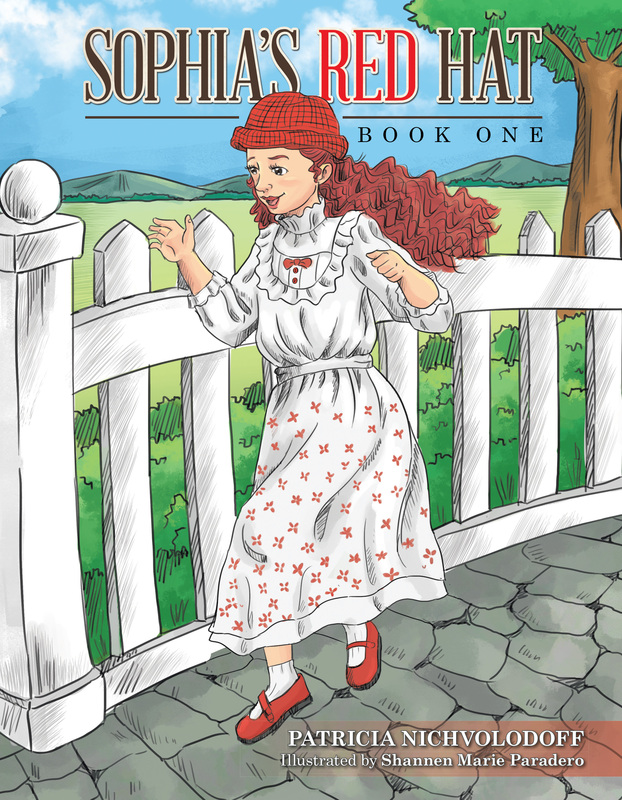 Sophia’s Red Hat takes readers on a journey as Sophia uses her little red hat and one small act of kindness to transform her grandmother and then her mother, and eventually the whole town. This story’s message of kindness builds on anticipation and settles with thoughtful acts of love. Join Sophia as she overcomes a disappointing circumstance with a clever idea and then sets a whirlwind of kind deeds throughout the town. You will love this engaging and heartwarming story as…..
After some thought, she decides the yellow scarf doesn’t quite match her red hat. So, Sophia makes a few changes, adding some red, cross-stitched diamonds. It is beautiful, and her creativity inspires the rest of the townspeople. The scarf goes missing, and Sophia must answer some difficult math questions to confirm she is the true owner of the scarf. 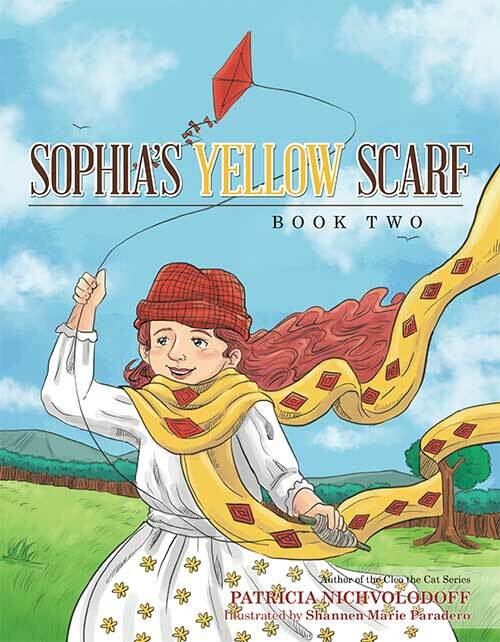 Sophia’s Yellow Scarf, a picture book for children, is a story about forgiveness, friendship, and sharing that started with one long…..
Isabella has big dreams and it all started with one big lollipop. Her imagination takes Isabella and her mother to places all around the world. 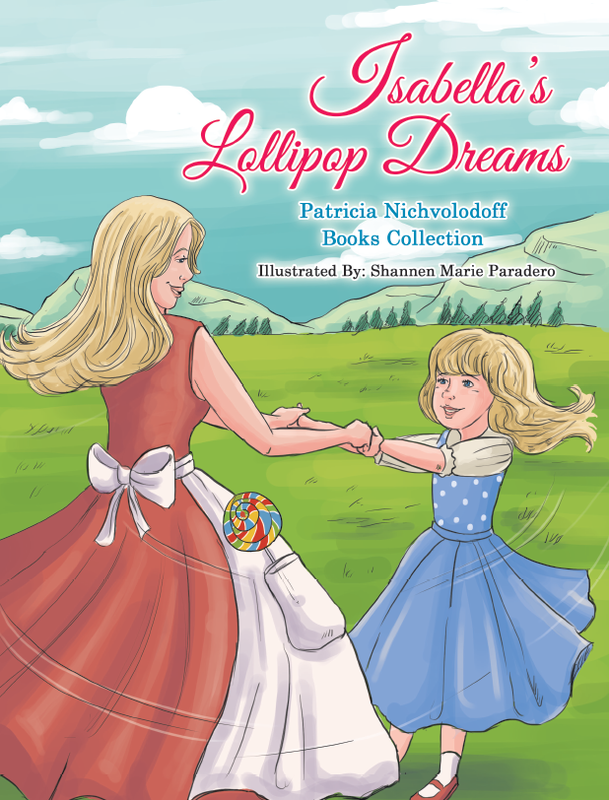 An imaginative children’s story, Isabella’s Lollipop Dreams is told through the loving relationship of a mother and daughter as the story bounces between spending time together in their backyard to being in faraway places. In the end, Isabella and her mother believe that dreams really do come true. Patricia Nichvolodoff believes in dreams coming true…..